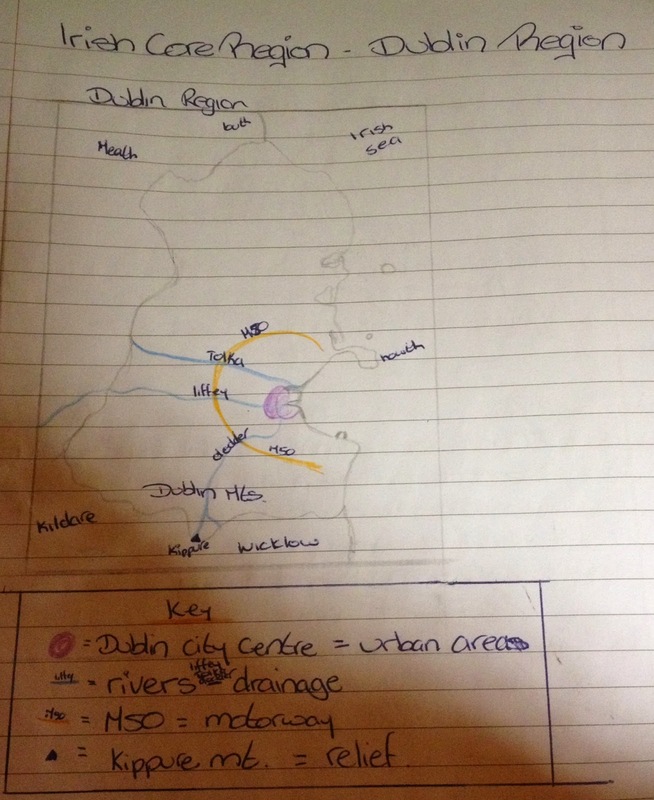 For Regional Geography you have to study an Irish Core regional and for this I have done the Dublin Region. Here is a map I drew of the Dublin Region, sorry for the bad quality! I should appreciate you for sharing such nice topic with us as I have been seeking for some info on assignment help in Ireland and got to know about blog.